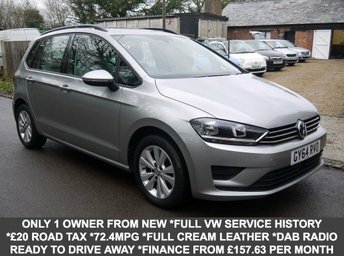 This automatic diesel hatchback has covered 101,000 miles and comes complete with full service history. 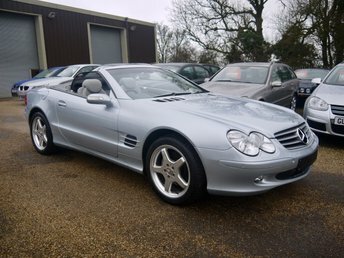 The inside has black leather and alcantara seats and they are in very good condition, the outside bodywork is also in very good condition and the car is a credit to its former owner. This diesel estate is very economical with an average MPG of 62.8mpg and road tax is only £30 a year. 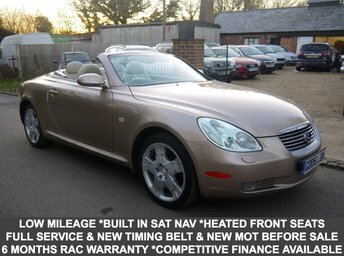 This car has been very well looked after and starts and drives very well as you would expect, it'll come with a full 1 year's MOT. It comes with full service history, including a dual mass flywheel and DSG service at 87K miles. We have just carried out a full service, replaced the rear pads / discs and both rear tyres. This car comes with a complimentary 6 months RAC parts and labour warranty, with a £1,000 limit per claim and 12 months RAC roadside, home and breakdown recovery. As with all our cars it will will be subject to a Multi Point inspection prior to collection Competitive Finance Available All Major Credit and Debit Cards are Accepted 6, 12 or 24 Months RAC Warranty Available Please ring or email us to arrange to view / test drive Features: 17" Inch Alloy Wheels, Automatic Wipers, Built In Satellite Navigation, Built In Voice Command, Built In Bluetooth Hands Free, Cruise Control, Climate Control, DAB Radio / CD Player / AUX & USB Ports, Electric Panoramic Sunroof, Electric Windows X4, Electric / Folding / Heated Mirrors, Front / Rear Parking Sensors, Front Fog Lights, Heated Front / Rear Windscreen, Hill Assist , Isofix Points, Power Steering, Remote Central Locking, Steering Wheel Controls, Drivers and Passengers, Side Airbags, Alarm and Immobiliser, Body Colour Mirrors And Bumpers, Rear Wash / Wipe, Spare Key, Competitive Finance Available.